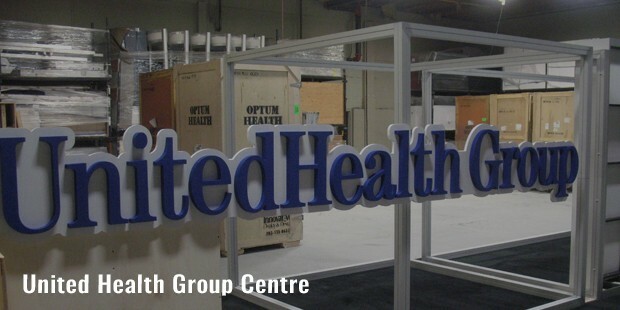 UnitedHealth Group Inc. is a health care company with its headquarters in Minnesota. It offers a variety of health care services and products through UnitedHealthcare and Optum. 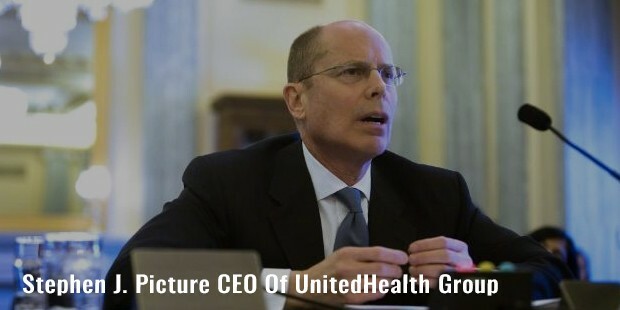 UnitedHealth Group serves over 70 million people throughout United States and has a net income of $8.4 billion. 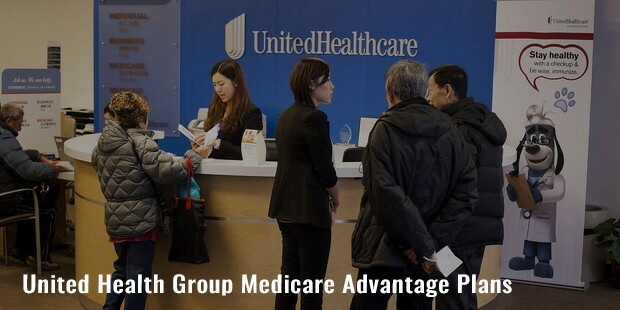 UnitedHealth Group was founded in 1977 as UnitedHealth Care Corporation in United States. In 1979 the first network-based health plan for seniors was introduced by the corporation. It became a public traded company in 1984. In 2010, UnitedHealth Group was named as the Readers Choice winner for Best Health plan provider. 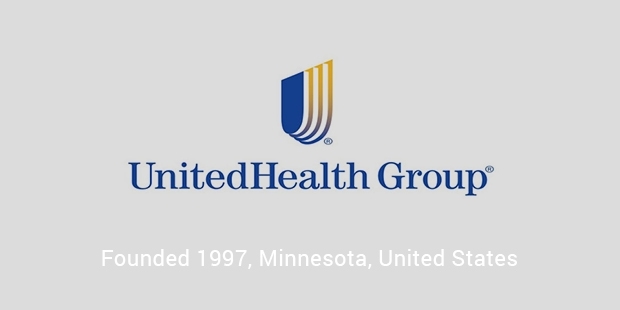 UnitedHealth Group was mainly created to manage the newly created Physicians Health Plan of Minnesota. In 1994, it sold its pharmacy benefit manager, Diversified Pharmaceutical Services to SmithKline Beecham and acquired UnitedHealth Group Ramsey-HMO in the same year. In 1995, it acquired The MetraHealth Companies Inc. and HealthPartners of Arizona in 1998. A subsidiary of UnitedHealth Group merged with LifeMark Health Plans in 2001. In March 2007, UnitedHealth Group signed a definitive agreement to acquire Sierra Health Services Inc providing the health benefits and services to a large number of people in Nevada. 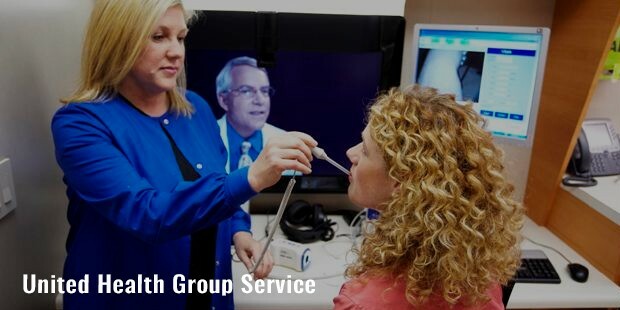 UnitedHealth Group mainly functions in the field of health. It operates in the following segments prior to 2011. UnitedHealth Group is named as World’s Most Admired Company in the Insurance and Managed Care sector for five year consecutively. It is ranked No. 1 for Innovation on Fortune. It is recognized as one of America’s 50 most community-minded companies by Civic 50, Top 100 Military Friendly Employer and Military Spouse Friendly Employer by Victoria Media. It contributed a lot to Global Health and touched every aspect of health care and innovation approach of health care. It is famed to transform the way American’s receive care and improve the health care system. UnitedHealth Group lives with the mission of helping people live a better and healthier life. It works on values of integrity, compassion, relationships and performance. UnitedHealth Group has help built many healthier communities all over the world. It aims at building stronger, higher quality health system that is sustainable for long term. Its various programs provide valuable social and emotional support in addition to standard parental care. It has conducted various programs on various issues including fighting obesity, helping children with complex medical issues, training and helping children grow and achieve success.